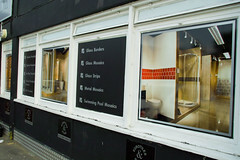 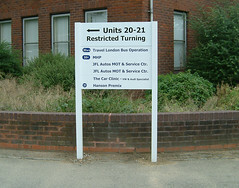 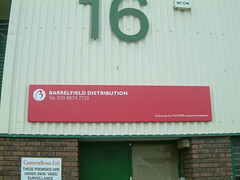 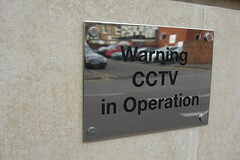 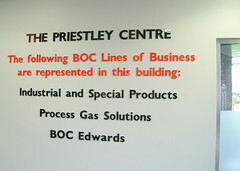 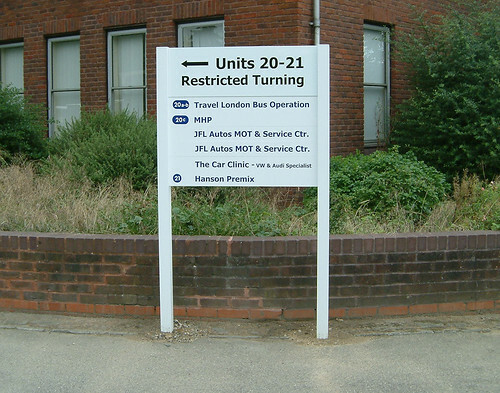 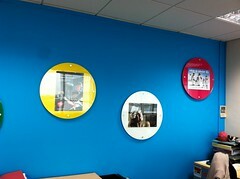 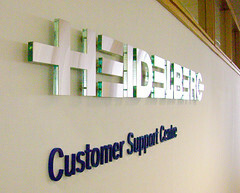 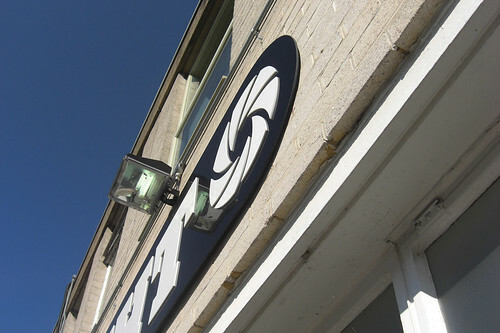 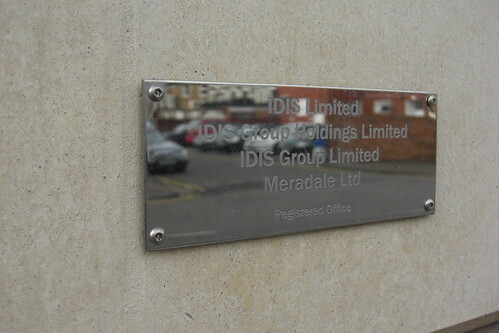 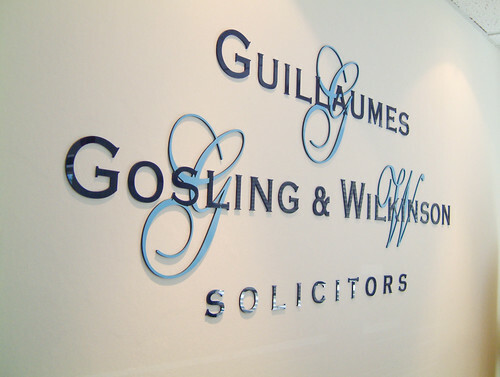 Darling Signs have been designing, making and installing commercial signs for over 60 years. 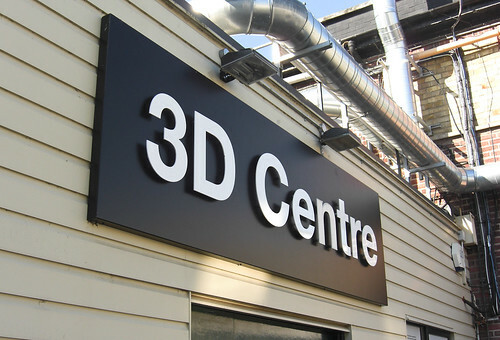 After an initial site visit to understand what can work well in your office or commercial space, our studio then draws up plans and designs along with pricing options for you to approve. 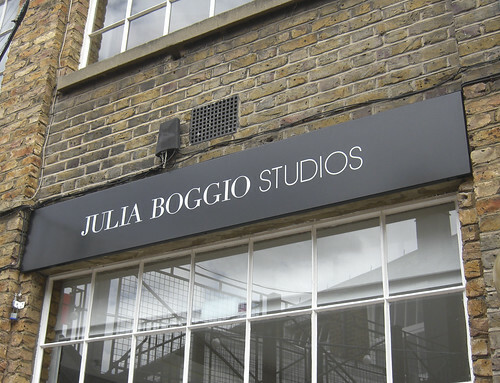 We can fabricate and install signage both externally and internally that complements your brand and gives the message that you want the world to see. 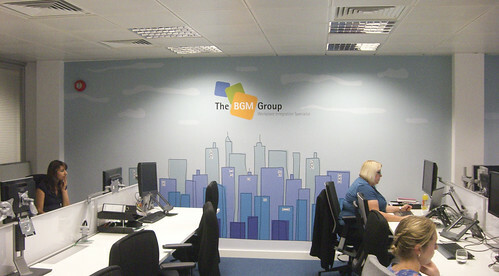 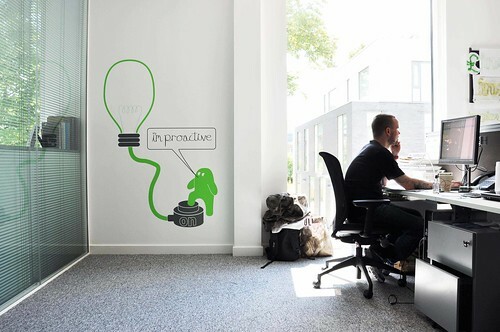 The typical workplace has massive scope for branding, and well-designed signage that helps promote and create a professional environment. 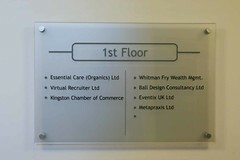 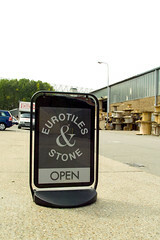 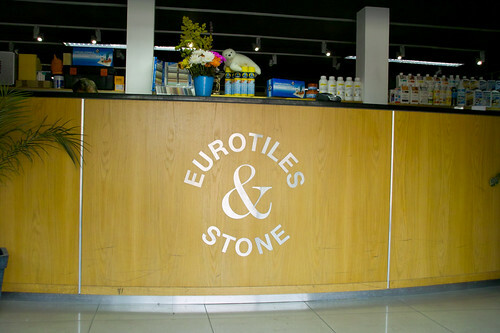 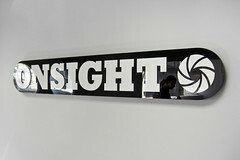 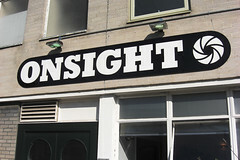 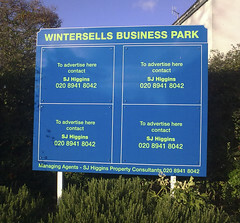 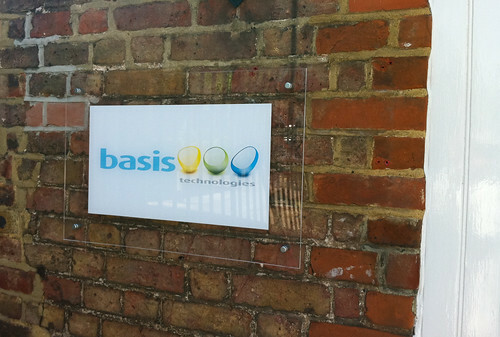 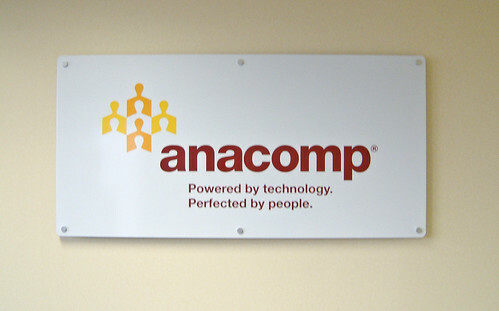 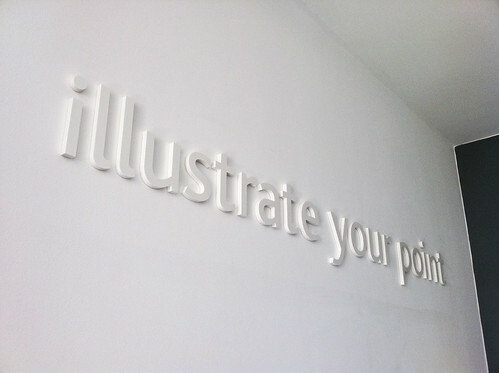 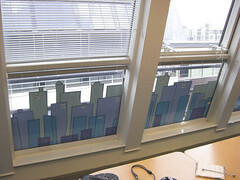 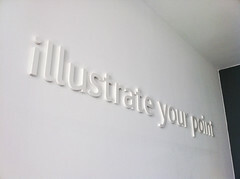 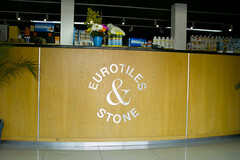 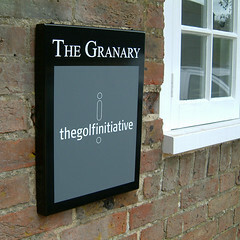 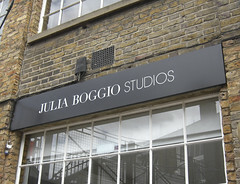 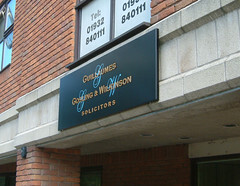 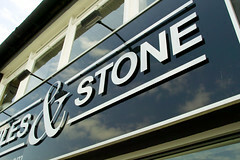 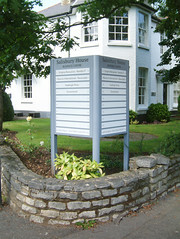 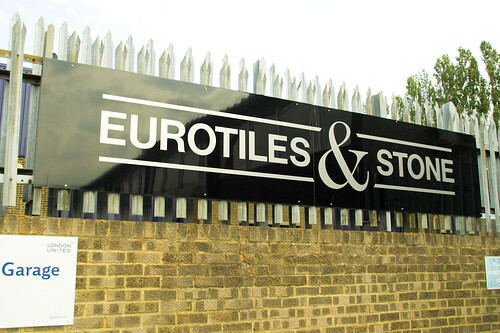 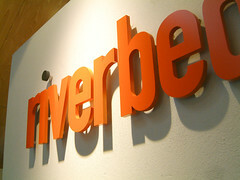 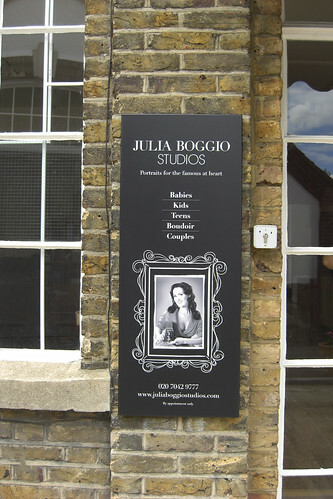 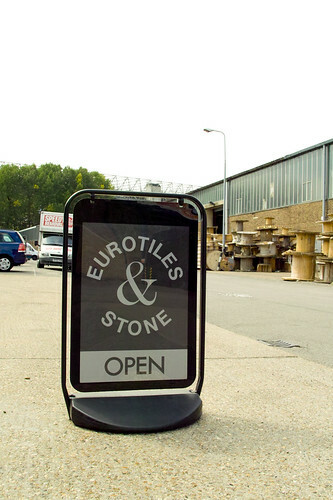 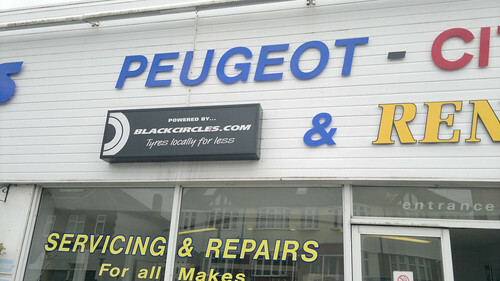 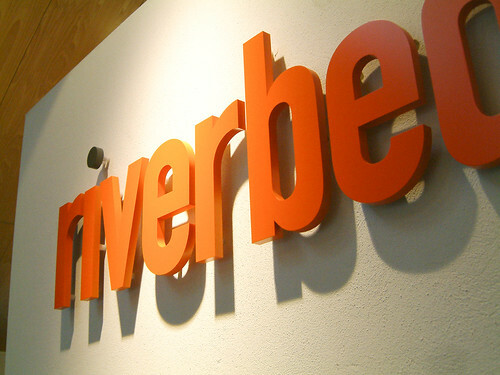 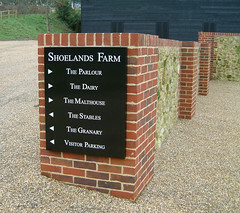 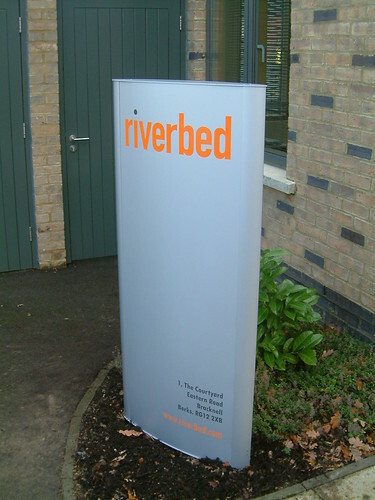 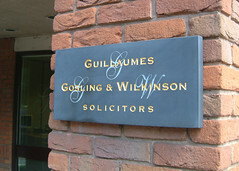 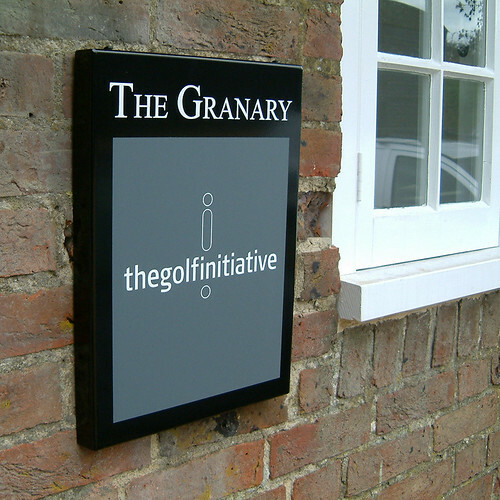 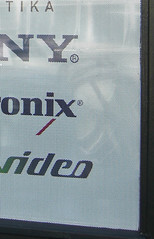 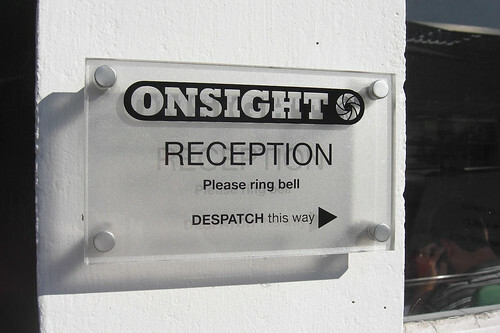 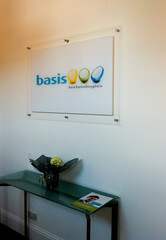 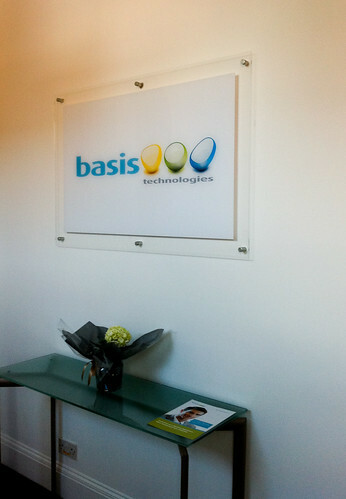 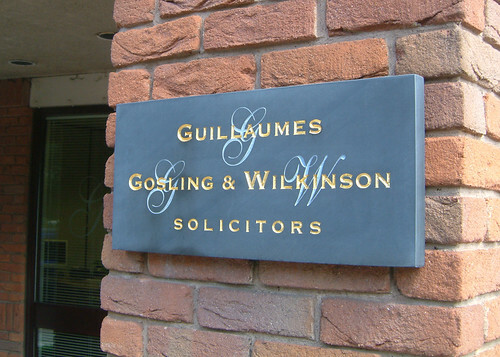 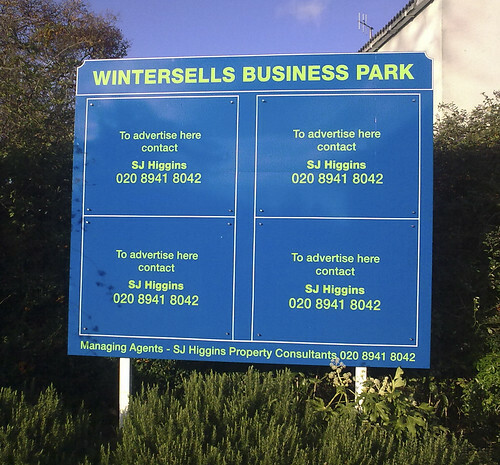 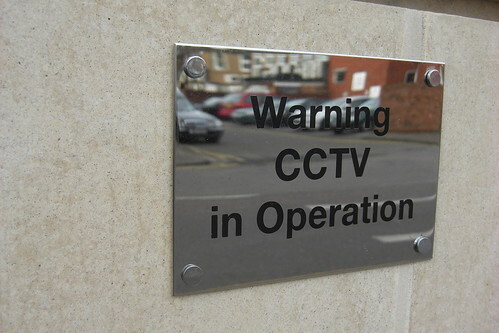 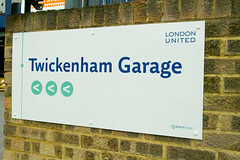 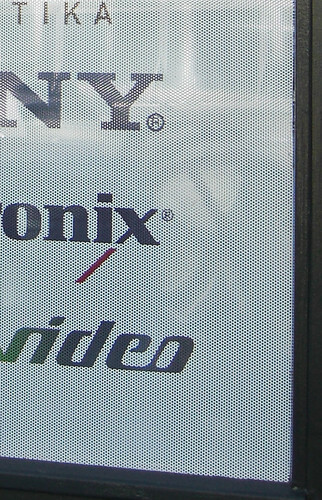 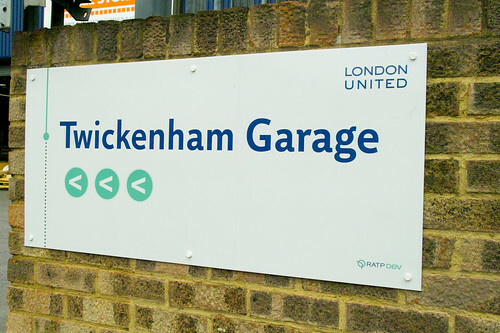 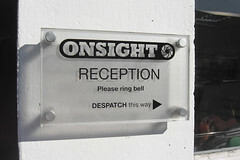 Good signage captures attention, points the way, positions and reinforces your brand. 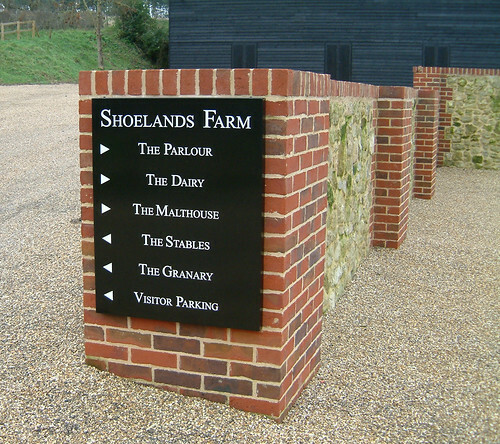 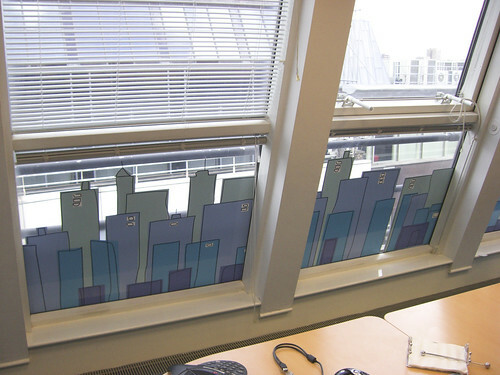 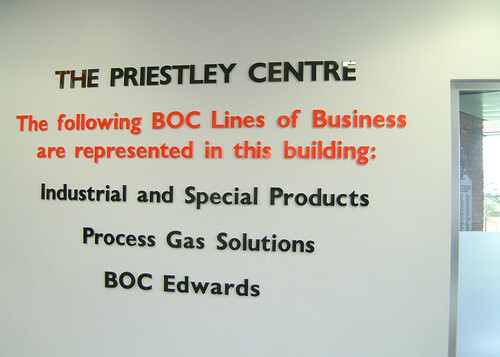 Whether you are looking for interior or exterior signage, we have the capability to manufacture, install, project manage and advise you every step of the way.